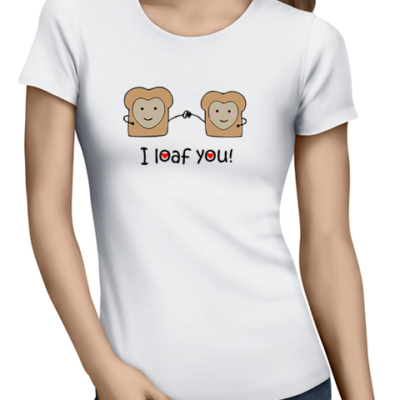 I Loaf You is printed on a high quality cotton t-shirt. 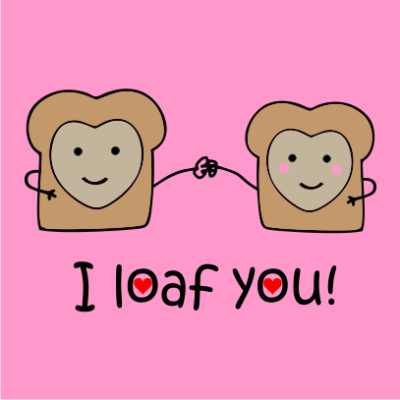 Nothing says “I love you.” quite like an adorable food pun. 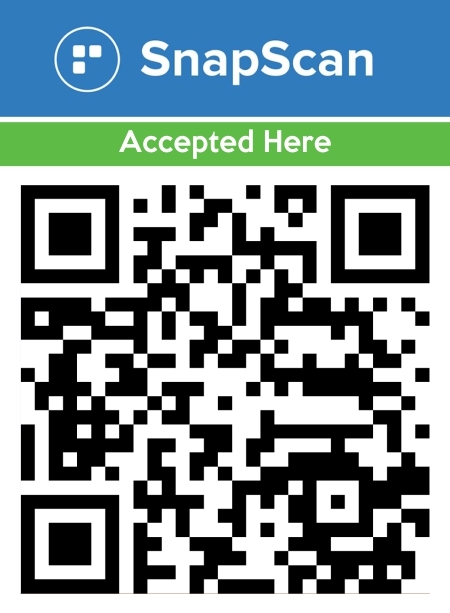 Perfect for friends or lovers. 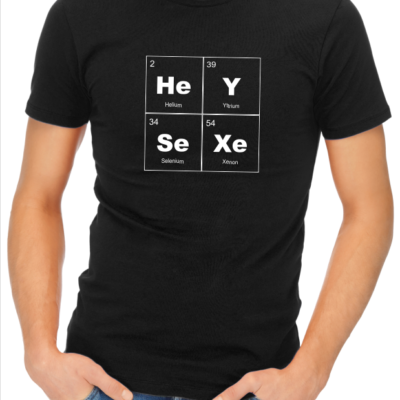 I love my geek t-shirt. 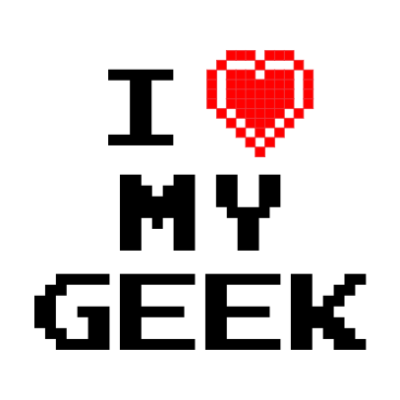 I Love my Geek is printed on a high quality cotton t-shirt. 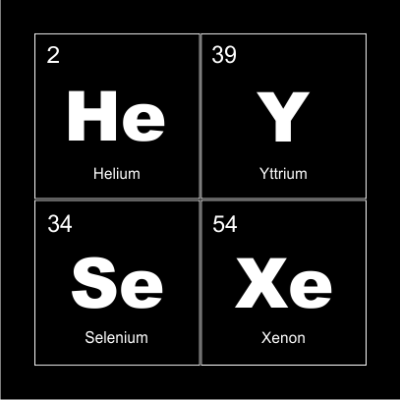 We love geeks. 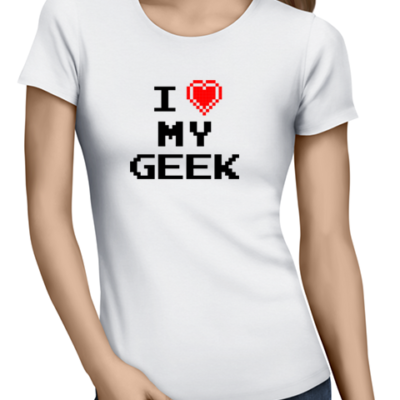 Have you got a special geek in your life? Make sure he/she knows they’re loved. I love my husband t-shirt. I Love my Husband is printed on a high quality t-shirt. Inspired by the classic “I love NY” tee, this is a great way to show your love for your special husband! I love my wife t-shirt. 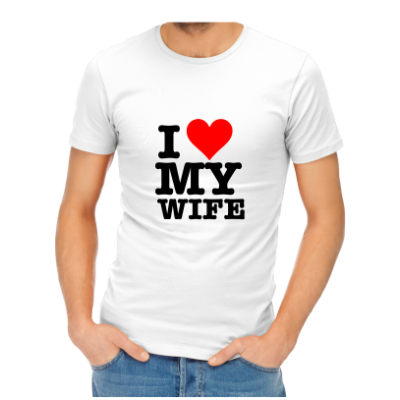 I Love my wife is printed on a high quality cotton t-shirt. A popular design inspired by the classic “I love NY” souvenir tee to show your love for your epic wife. 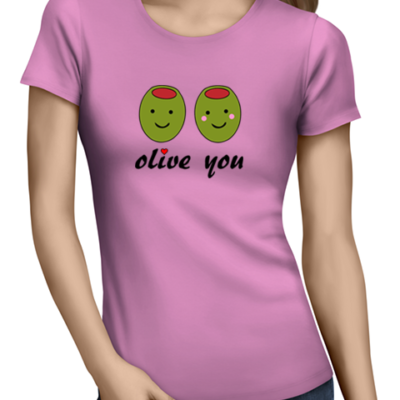 Olive You is printed on a high quality cotton t-shirt. 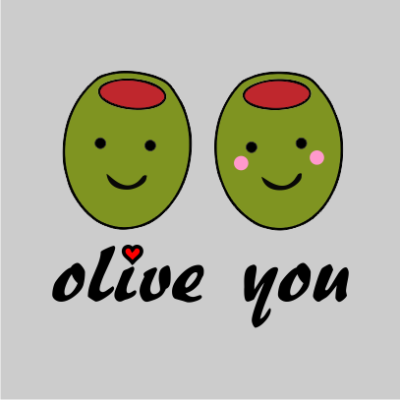 What a cute way to say I love you… Olive you!